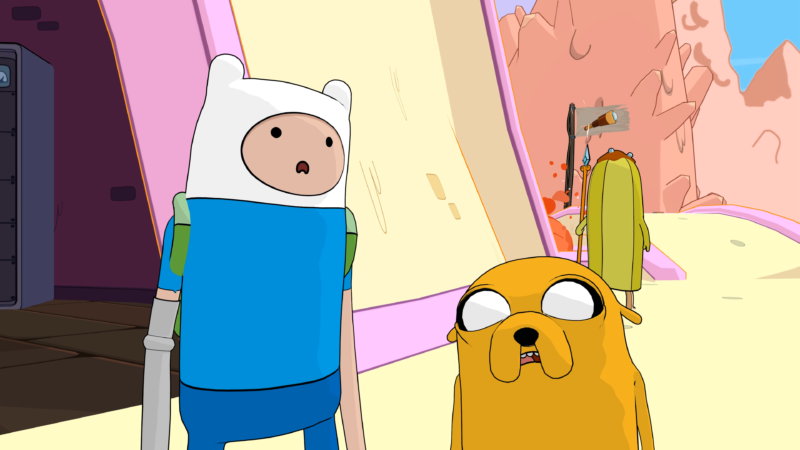 OH MY GLOB – IT’S THE ADVENTURE TIME: PIRATES OF THE ENCHIRIDION TRAILER! Play as Finn, Jake, Marceline and BMO in epic battles to save the Ice Kingdom. Available on Nintendo Switch™, PlayStation®4, Xbox One™ and PC on July 17, 2018 in the US and July 20, 2018 globally.